Mystery surrounds the inclusion of trade unionist Daniel Urai’s name in SODELPA’s latest list of provisional election candidates. The president of the Fiji Trades Union Congress can end the mystery by saying whether he had applied for a ticket or not. 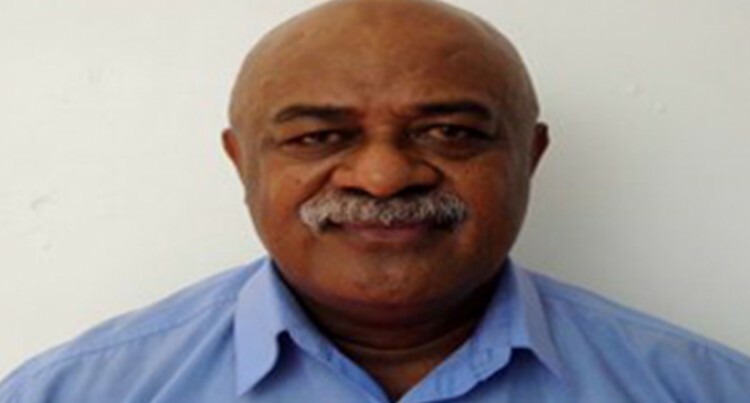 In January this year, the Fiji Trades Union Congress president quashed reports that he was joining former People’s Democratic Party colleague Lynda Tabuya in the SODELPA camp. Last Saturday his name was among a list of provisional candidates announced by party leader Sitiveni Rabuka at SODELPA’s annual general meeting at Namoli Village in Lautoka. But party general secretary Adi Litia Qionibaravi said Mr Urai was not a provisional candidate. His name should not have been on the list, she added. How did his name end up on the list then? It’s a mystery. While Adi Litia said he should not be on the list why was his name included? Was it another blunder by SODELPA? If it was, then someone was responsible and should be held accountable. At the moment it is a bit of a mystery. Did he apply for a SODELPA ticket or not? Several attempts to reach him to comment have failed. He has also not voluntarily come forward to deny he is a provisional candidate. While rumours have been around that Mr Urai and even FTUC general secretary Felix Anthony had applied for SODELPA tickets to contest the election, all trade unionists face a dilemma when it comes to politics. They have to choose between taking part in the general election or staying in their lucrative jobs – a choice between a $50,000 a year salary as a backbencher in Parliament if they win a seat or keeping their union remuneration package of four times that figure. Trade unionists are now classified as public officers under the Political Parties Act. The Act says no elected or appointed official of a trade union can be a political party member or hold office. This includes public servants, member of statutory authorities, judges and other judicial officers, members of the Fiji Police Force and the Republic of Fiji Military Forces (RFMF). Mr Anthony did that before he became leader of the People’s Democratic Party and contested the 2014 general election. After his election loss he resigned from PDP and returned to his old job through an election. For trade unionists, the Act does not say that it also bans attending, speaking and participating in a political meeting or presenting a donation and contributing to a political party. Trade unionists have been seen participating in various political activities. But if civil servants and members of statutory authorities, judges and other judicial officers, members of the Fiji Police Force and the Republic of Fiji Military Forces (RFMF), are not allowed to do those things, should unionists also fall into this category because they are also public officers? Public officers can vote in an election because that’s their basic democratic right. But they cannot openly participate in politics. This is an issue that needs to be clarified by the legislature.